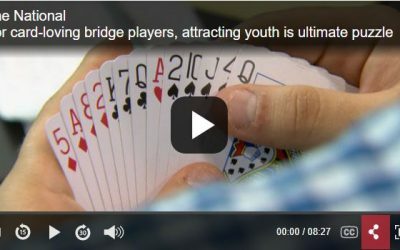 For card-loving bridge players, attracting youth is the ultimate puzzle. 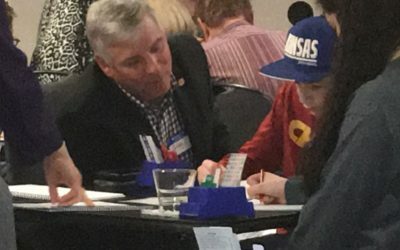 At the North American Bridge championships, thousands showed up to play. 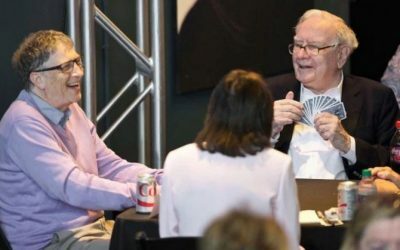 But perhaps the hardest puzzle this card game has to solve is how to attract youth.